Born in the 70s and educated in the 20th century, I have some serious bones to pick with the systems that governed my education. In the memories of childhood academics, the one that I have no fondness for is the X in my answer sheets. I do not mean the ‘x’ of algebra (surprisingly I had bigger problems with Math than the elusive x.) What I am writing about is the red X or cross that the teachers would mark an incorrect answer with. Some teachers used small ones at the end of the answer as gentle reminders and some boldly crossed out entire answers to let you know how deeply you offended. 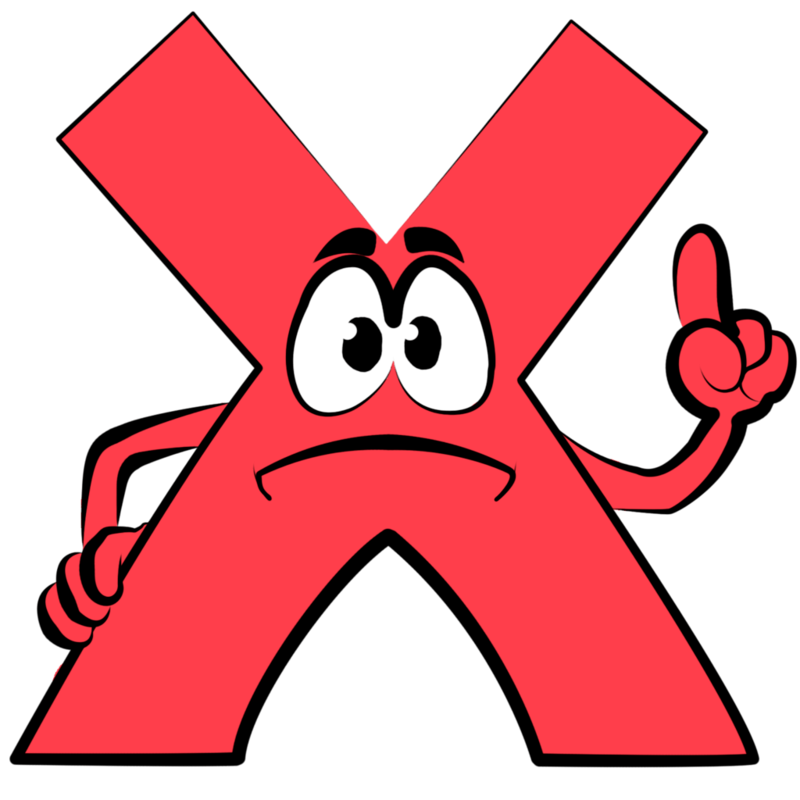 Whatever the shape or size of the red X, it only ever shouted out WRONG or INCORRECT or MISTAKE!! As I approached the learning process, discovering new lands and delving into the past, Math was fraught with anxiety yet the sciences took up my imagination. Literature and language become my greatest loves, the arts though neglected during early academic years became my sustenance in later times. Someone who considers herself a lifelong learner, I did not enjoy writing exams so much and getting back the answer sheets even less. There were some sheets that would not have a single X marring them, and then there were some that the Xs crossed, causing a lot of despair. Over the years the number of red Xs became fewer though they followed me everywhere, hoping to goad me into doing better. Did they succeed? No, they only caused resentment and did not hit their intended mark. As an aspiring educator in the 21st Century, I was pleasantly surprised to discover during my training that we were expected not to mark a child’s answer with an X and especially not with red. There were studies, we were told, red used to denote danger, stop signs and warnings. It was a color that signified negativity to a child’s mind. Finally someone had said what as a kid I had wondered about. Why the love for the red does a teacher prize, their vocation is to enlighten, and not to dishearten. There are so many colors in the spectrum why not a pleasant blue that calmly reminds? A sassy pink that with verve refines? A pale green that coolly propagates? A bright orange that hopefully energizes? A vibrant violet that disguises reproofs as prizes? As for the X, does it not exclude creativity? Penicillin, the pacemaker and x-rays are discoveries that would not exist had it not been for someone making a mistake. So before you correct with a large X, stop and consider, let it not be a factor to curb innovation. Let it not continue to be a prophecy of inadequacy for a child who stops trying, due to the X’s intimidation. 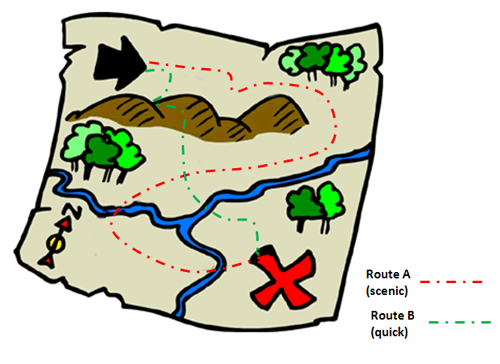 Reclaim it as a tool to fuel adventure, only on maps, for X marks the spot where treasure is to be found. Poem – When did, the foe become the friend, And the brethren the foe?